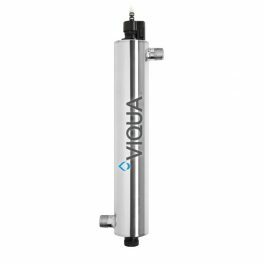 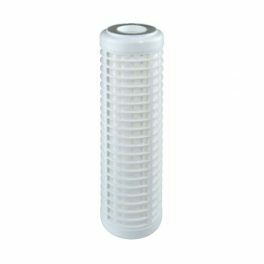 Atlas Filtri 4.50″ OD filter cartridges made with polypropylene thread wound on polypropylene inner core, designed to fit to DP BIG housings and respond to the most effective heavy-duty sediment filtration requirements, suitable for industrial as well as domestic applications. 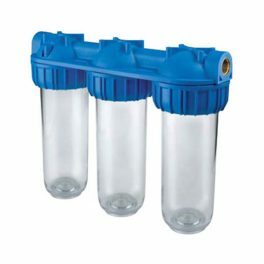 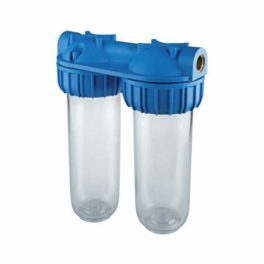 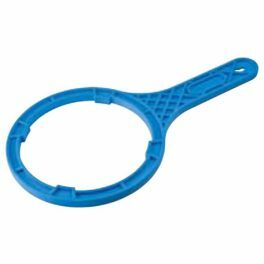 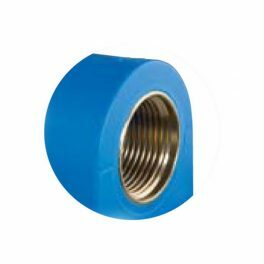 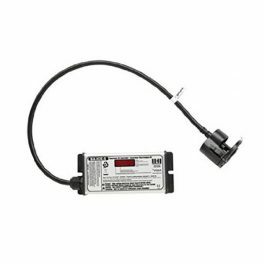 – Quick-fitting double o-ring cartridges ensure a perfect watertight fit, simple for maintenance operations, elimination of wrong positioning and safer for micro-filtration. 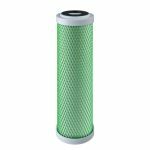 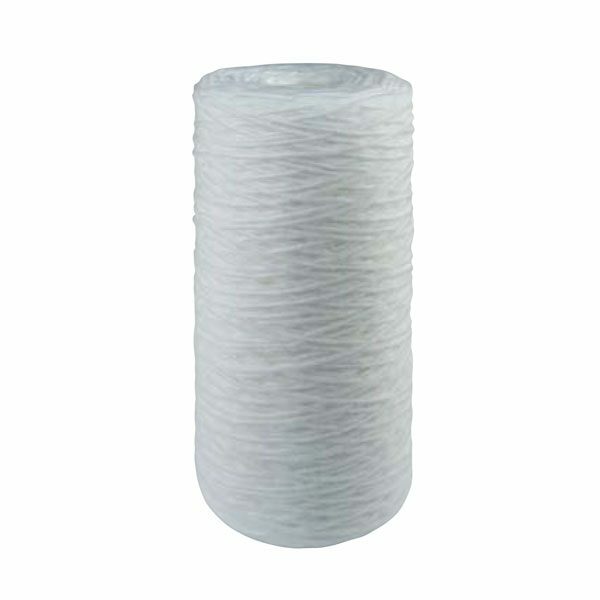 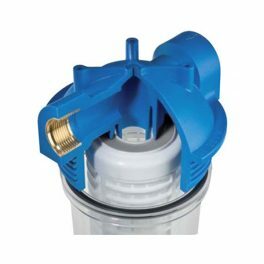 – FA filter cartridges are made with polypropylene thread wound on polypropylene or reinforced polypropylene inner core. 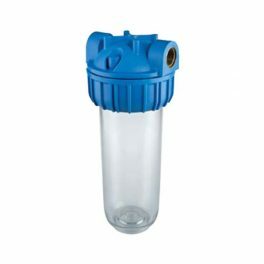 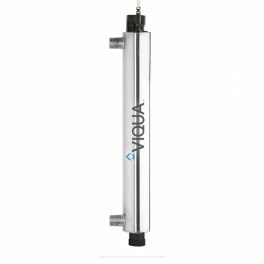 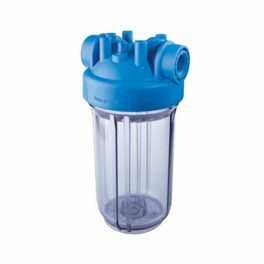 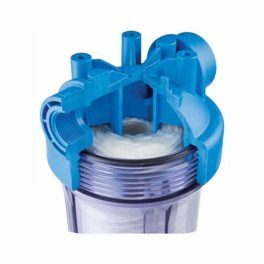 – The wound thread cartridges are a heavy-duty sediment filter to remove scale, sand, lime, rust and other fines for filtration and pre-filtration in residential, commercial, municipal and other specialised applications. 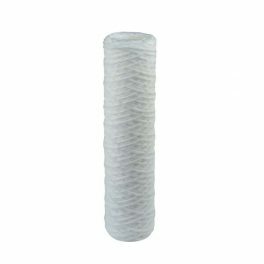 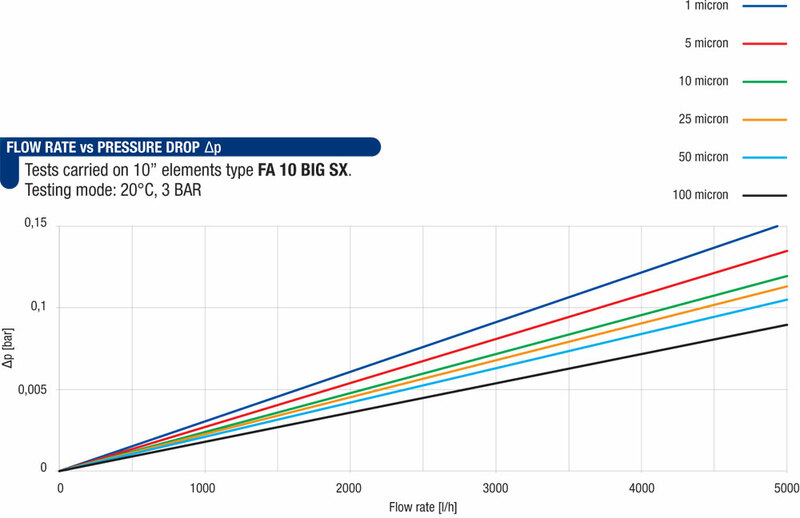 Atlas Filtri FA wound cartridges are made of uniform and consistent polypropylene thread, strong and homogeneous, which makes a compact cartridge construction resulting in a larger filtration surface with improved filtration efficiency and life-span, with a higher cost/effective ratio as a result. 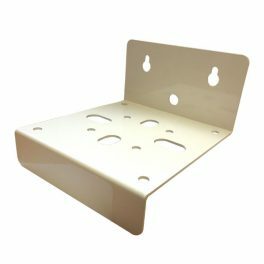 Please note: If we do not have stock available to fulfil your order we may send an equivalent product of equal or better specifications.